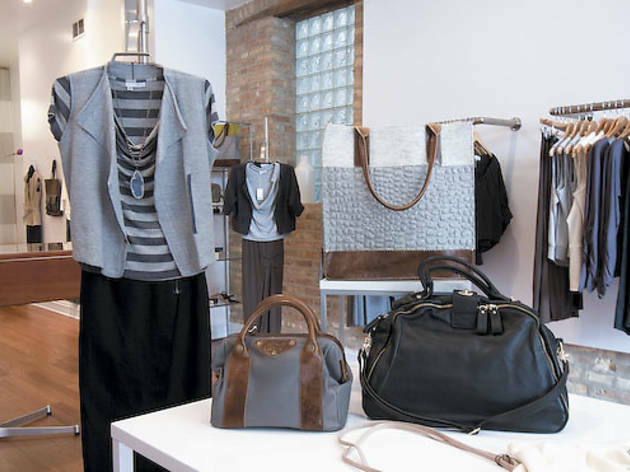 Three years after launching her namesake clothing line, local designer Dana Killion takes things to the next level by opening this Lincoln Park shop. Killion Three years after launching her namesake clothing line, local designer Dana Killion takes things to the next level by opening this Lincoln Park shop. Look for simple, contemporary women’s clothing with a focus on slighty dressy casual tops ($120–$180). 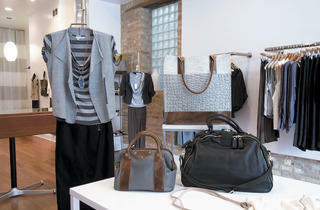 In addition to her own clothes, Killion offers a selection of small-label and artisan jewelry, belts and handbags. 1006 W Armitage Ave (773-348-2790, killionclothes.com).